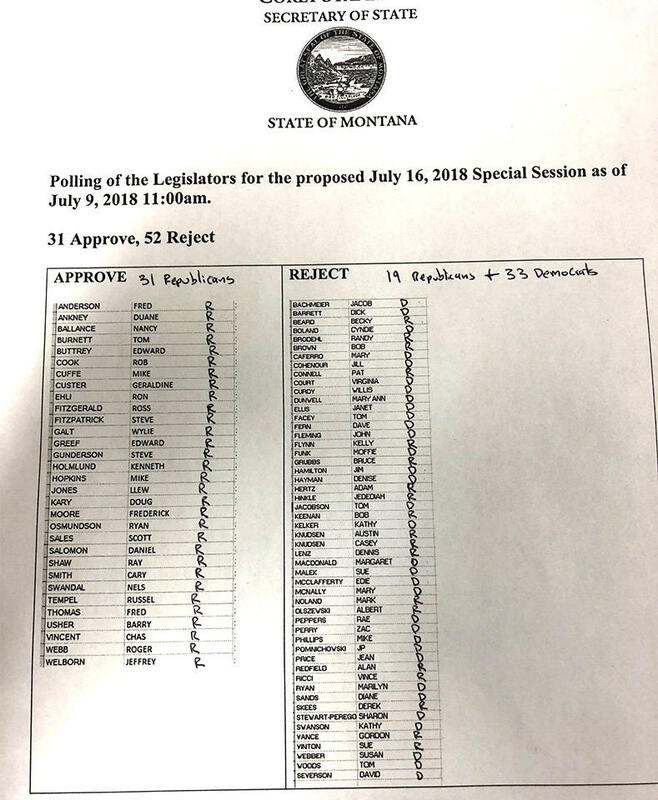 A vote count released Monday morning on the proposed special session of the Montana Legislature shows the call is not possible without votes from both sides of the aisle. Republicans are so divided on the proposed special session that it won’t happen without support from the Democratic minority. HELENA, Mont. 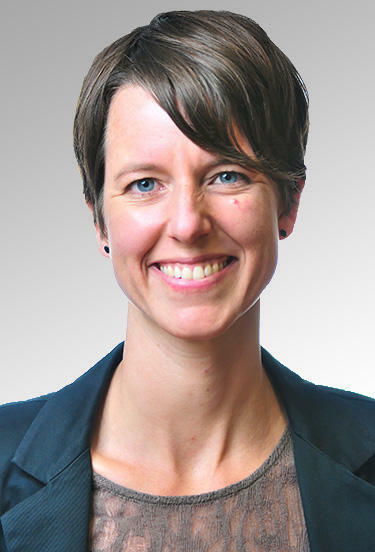 (AP) — House Minority Leader Jenny Eck of Helena says she won't be seeking re-election. 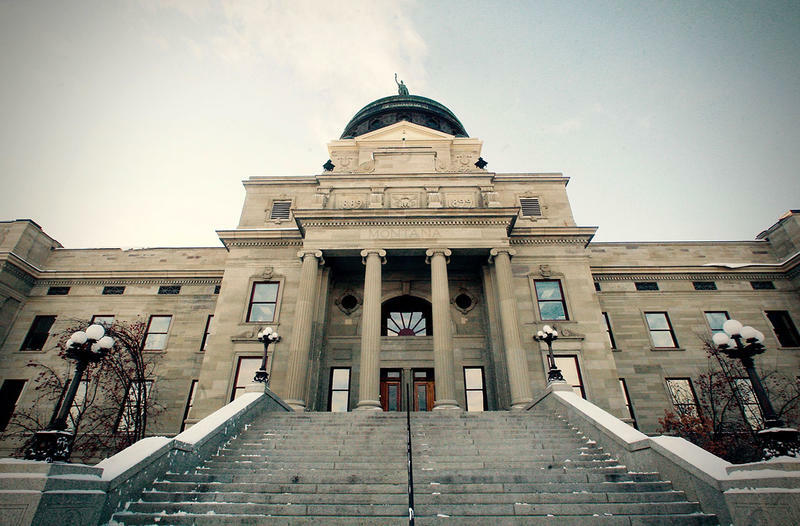 Montana lawmakers are drafting new rules about how to handle harassment and discrimination in the legislative branch. 2018 has brought an unprecedented amount of legislation around the country on the subject of sexual harassment policies for legislative members. That’s according to the National Conference of State Legislatures. 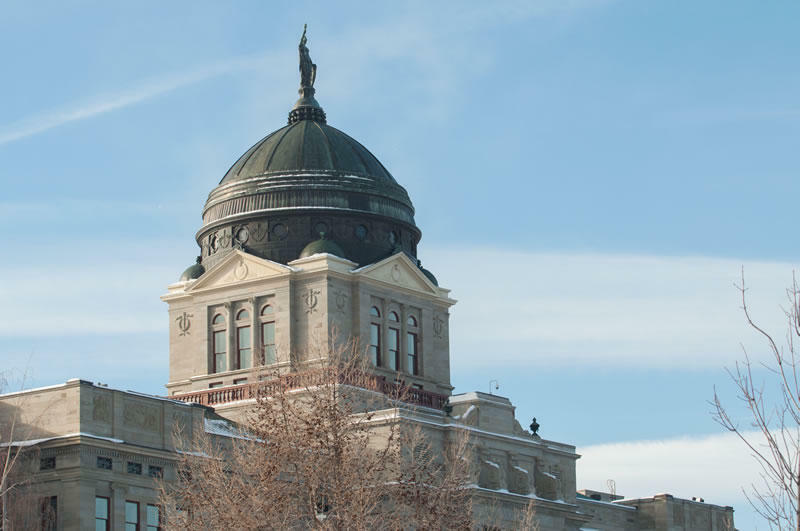 Now that Montana is a few months removed from a special legislative session called by Governor Bullock to balance the state budget, Montana Public Radio is checking in with Democratic and Republican legislative leaders to get their thoughts on what’s happened since they left Helena. Party leaders on both sides of the aisle have blamed each other for some of the results of cuts in state spending made amid the more than $200 million budget shortfall. The greatest public outcry is coming over the more than $49 million cut from the state's health department. Last week we aired a conversation about the budget with Representative Nancy Ballance, a Hamilton Republican and legislative finance leader. Today, we’re hearing from Representative Jenny Eck, a Helena Democrat.